An overhead camshaft, four-cylinder 600cc machine, in a spring frame. Launched in late 1930. The Matchless Silver Hawk really was ahead of its time. 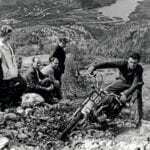 The history of motorcycling is littered with glorious failure. 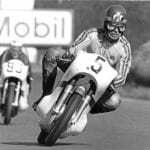 Admittedly, some is more glorious than others – say, perhaps, Phillip Vincent’s determination to engineer (over-engineer) the most sophisticated motorcycle in the world, which, from a commercial point of view was always going to end in financial meltdown. The Silver Hawk is definitely a machine which has its pretty side – this isn’t it! 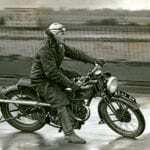 Witness also the Velocette LE – a sound idea which supposedly cost Velocette something like £1,000,000 (all the firm’s war work profits) to bring to production but was, again, over-complicated and under-developed. 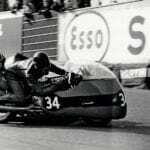 There are plenty of other examples too; a small firm pinning its hope on a big idea that will make its fortune (see Ascot-Pullin, Wooller, OEC et al) which were never going to work, to a big firm making a costly decision (BSA/Triumph group scooters come to mind) that just doesn’t pay off. Some of those failures could be described as glorious, in some cases rather for their ambition than the product which emerged, others perhaps less so. And so we come to the Matchless Silver Hawk. 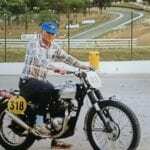 Matchless was never really regarded as a ‘risk taking’ firm, more a creator of solid, sensible, dependable machines. 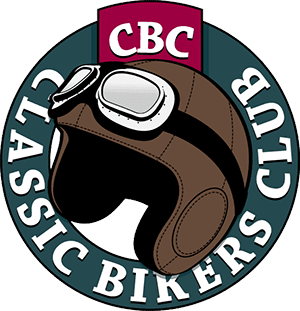 Sporting events, particularly racing, had taken a back-seat after the First World War – in the early days, the Collier brothers, Charlie and Harry, were track stars, Charlie winning the first TT (1907) and claiming another win in 1910. 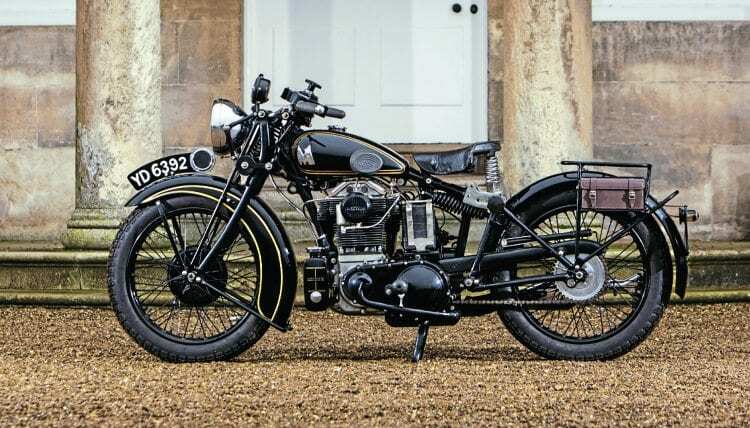 But later on the machines seemed to be less about go-faster ambition, more about durability and dependability – though there were still occasional flights of fancy, witness the 350cc ohc offering which appeared in 1924’s range, while some of the big-twins were glamorous looking devices too. 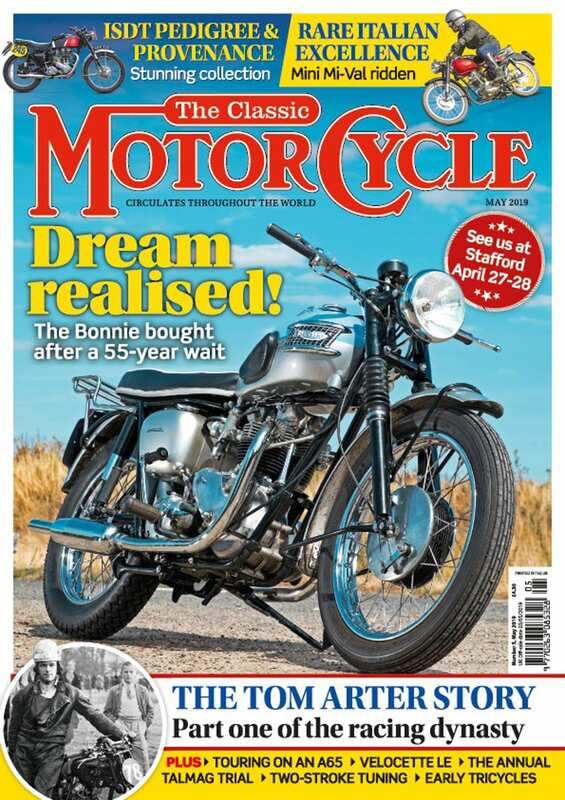 Read more in the April issue of TCM – out now!